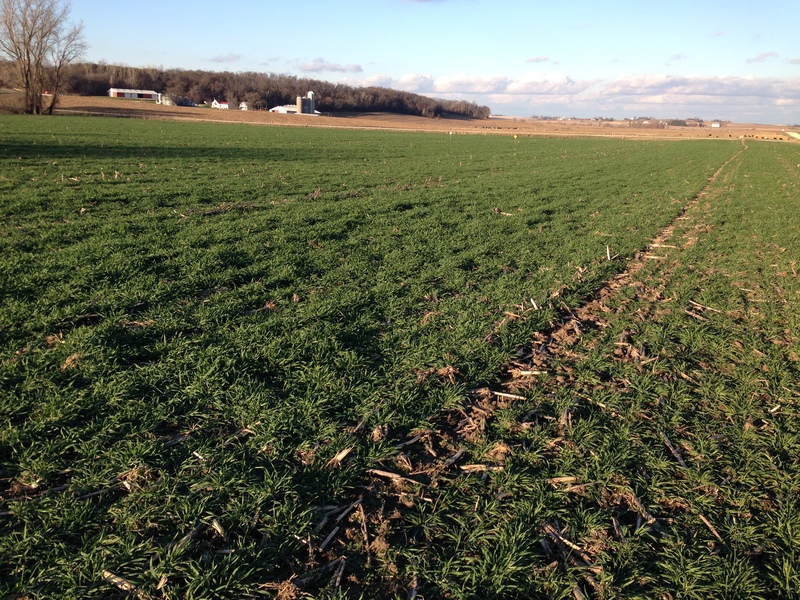 CRWP’s cover crops program is being funded by a recent Demonstration Grant from the Minnesota Department of Agriculture. The cover crops shown below were planted on June 6, 2016 and all photos were taken in the same field in Goodhue County on July 27. 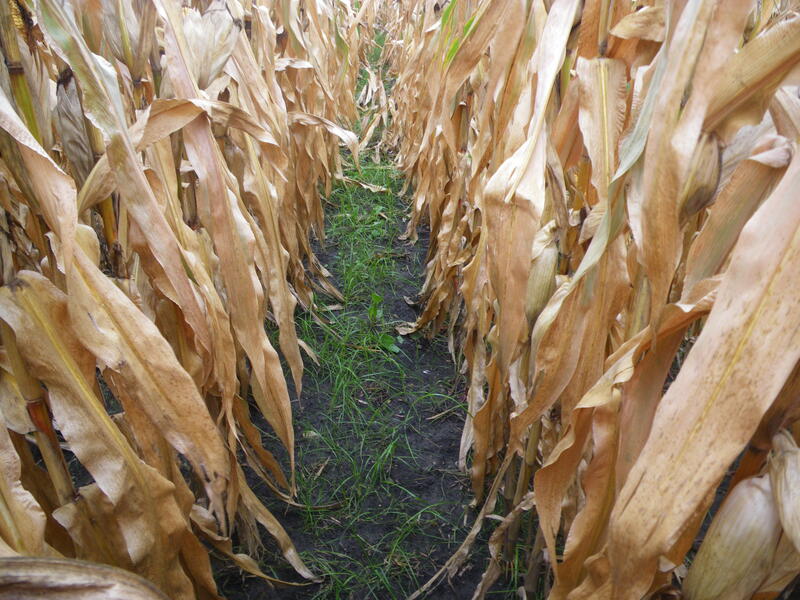 After the corn is harvested, this annual rye and red clover mix will grow steadily until frost. It will hopefully stay green under the snow, keeping the soil in place throughout the winter and early spring. Our Agriculture Program Consultants, Lee Thompson and Gene Kuntz, are available to consult with farmers about cover crops. Contact CRWP to learn about our current programs. These resilient plants are planted between cash crop seasons to keep living cover on the landscape. In our area, they are normally established in the fall;. This keeps the soil covered for the 5 – 7 months after the fall harvest and before the next spring planting of crops. Helping protect water quality by reducing erosion and trapping excess nitrogen. This keeps it from leaching into groundwater or running off into surface water. 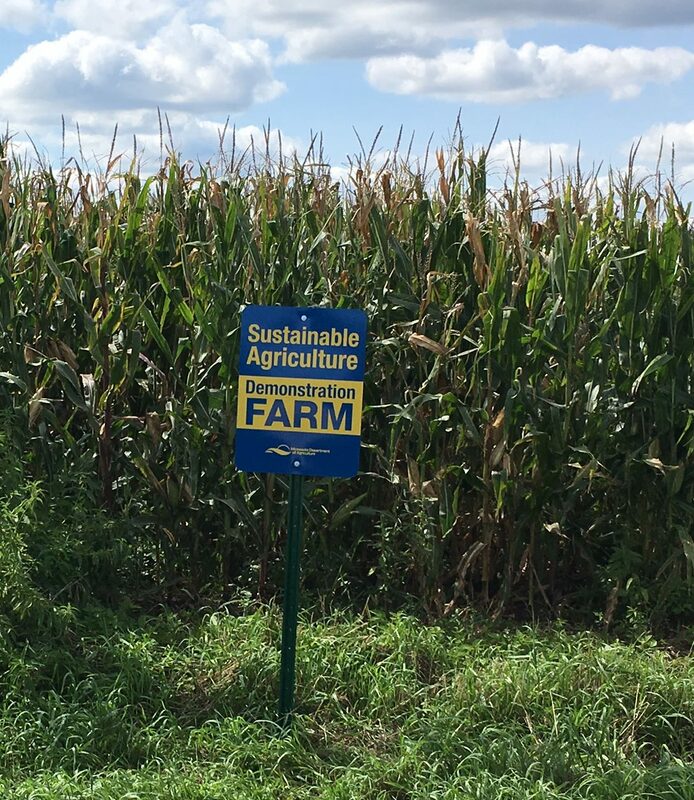 How is CRWP encouraging the use of cover crops? 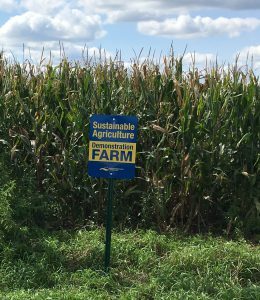 CRWP is partnering with farmers to help them experiment with incorporating cover crops into their operations. In 2016, CRWP is partnering with 18 farmers on 950 acres of cover crops. And in 2015, CRWP partnered with 15 farmers on 710 acres of cover crops. If you or someone you know is interested in trying out cover crops, please contact us. 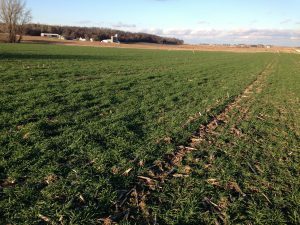 2016 Cover Crop Survey Results – A nationwide survey of over 2,000 farmers by the Conservation Technology Information Center shows that cover crop use is increasing. Is variable rate and species cover cropping possible? 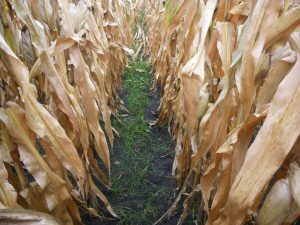 – This video produced by Jasper County SWCD (Indiana) presents an overview of a unique high-clearance setup for seeding cover crops.